It’s a Friday afternoon in early December, and David Finkelhor, director of the Crimes against Children Research Center (CCRC) at UNH, is having a rare moment of rest in his office. Just back from Germany and Tanzania, where he met with policymakers about preventing sexual abuse and child victimization, Finkelhor is set to venture abroad again the following week. For now, though, he’s reflecting on the center’s research — how it’s evolved, how far it’s traveled and how much is left to do. CCRC researcher Yahayra Michel-Smith ’17G will defend her doctoral dissertation on poly-victimization in May. That means the CCRC’s ongoing research efforts, including pioneering national surveys like the National Survey of Children’s Exposure to Violence, continue alongside research about the impact of new technology and the benefits of prevention education programs in the U.S. and around the world. And as the risks facing children and teens evolve, so does CCRC’s agenda. The center recently released a study about “sextortion,” a crime in which young people are threatened or coerced into providing sexual images on the internet. Another study underway focuses on doing a better job of monitoring children’s exposure to firearms and firearm safety. CCRC research has had real-world impact. In 2010, U.S. Attorney General Eric Holder launched the Defending Childhood initiative, a Justice Department-backed effort to reduce the exposure of children to violence as victims and witnesses. That program was specifically based on CCRC findings, Finkelhor says. The federal Centers for Disease Control also relied on the CCRC in developing its Adverse Childhood Experiences initiative, which aims to use evidence-based treatments to improve conditions for children who are being victimized. The center also works with the Internet Crimes Against Children Task Force, a Department of Justice-funded national network of law enforcement agencies. The task force uses CCRC research “to train the people who train law enforcement” to respond to, track and prevent internet crimes against children, Finkelhor says. CCRC researchers also present findings and lead workshops for law enforcement officers. If a police officer or prosecutor is investigating a case involving online child victimization, there’s a good chance their training included CCRC-produced research. “We see ourselves as providing direct consultation to journalists and policymakers, but we also publish for scholars and the general public,” Finkelhor says. The center’s mission extends to training the next generation of researchers. Yahayra Michel-Smith ’17G has been a research assistant with CCRC for six years and is currently working on her doctoral dissertation on the topic of poly-victimization — youth who experience multiple types of different offenses in a short period of time. 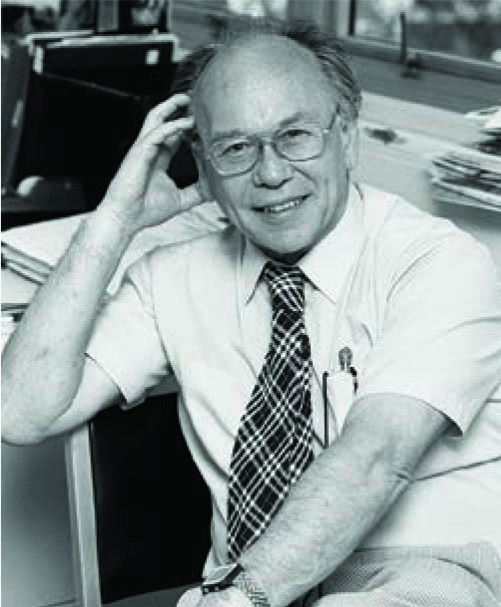 For Michel-Smith, Finkelhor and other researchers at CCRC are generous with their time and knowledge. In 1968, professor of sociology Murray Straus launched what would become groundbreaking research on family violence and corporal punishment that changed theories on childhood discipline nationally. A prolific scholar who authored 15 books and hundreds of scholarly articles, Straus died in May 2016 at age 89. Reeve Kennedy ’18G agrees. 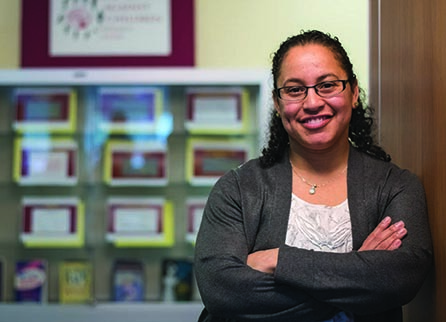 “It’s a supportive environment, and they want to help students and they want students to work with them,” she says. Even though much has changed since Straus and Finkelhor began their groundbreaking work more than four decades ago, CCRC’s mission — and impact — remains the same. The center continues to shine a light on difficult subjects and, through its research, advocate for the safety of children around the world.